I thought I would say a thank you to everyone who has made a treasury for me by featuring an item from their shop on here. All the photos are a link to their shop, just have a click! 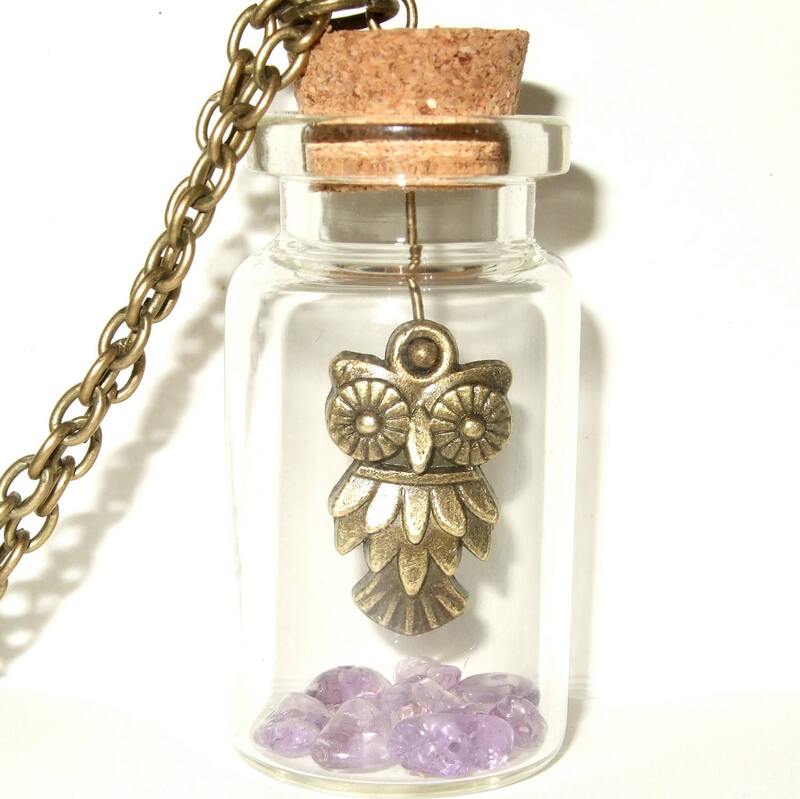 I love her style and this is one of my favourite things on her shop.. things in bottles just fascinate me! 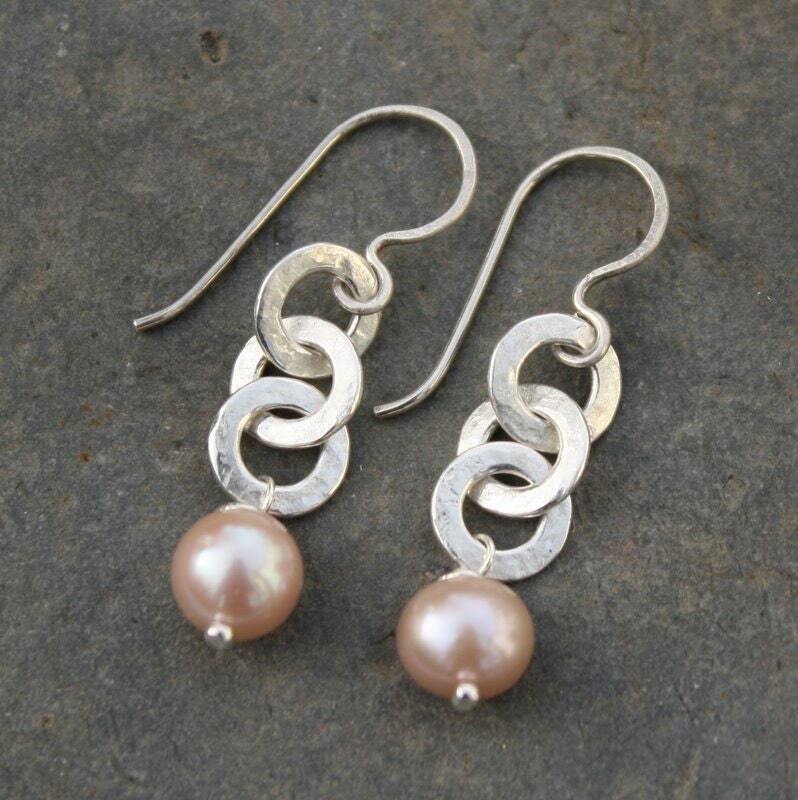 I love the interlocked circle that make up these earrings. 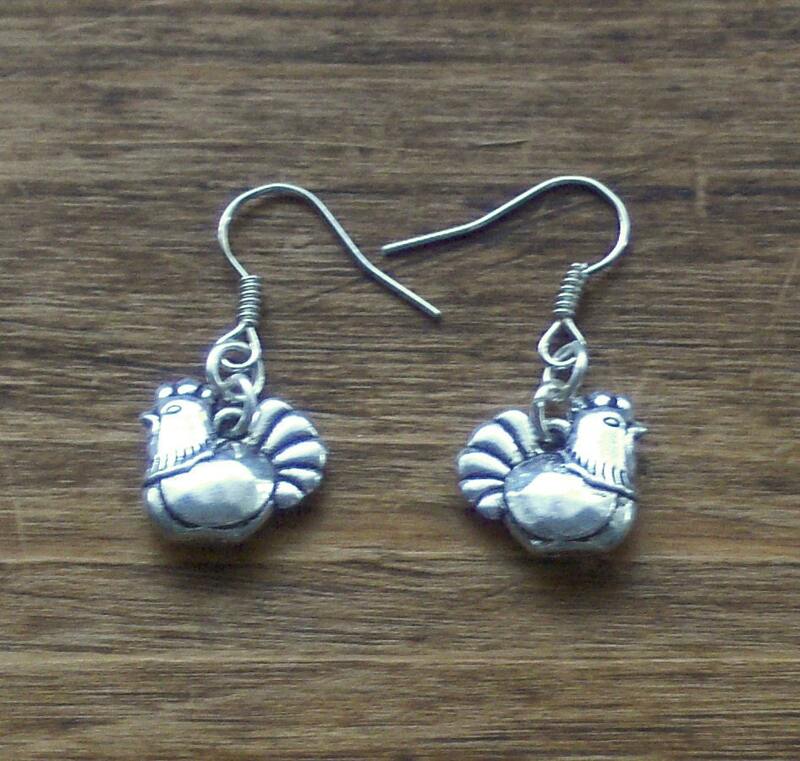 How cute and unusual are these chicken earrings!? 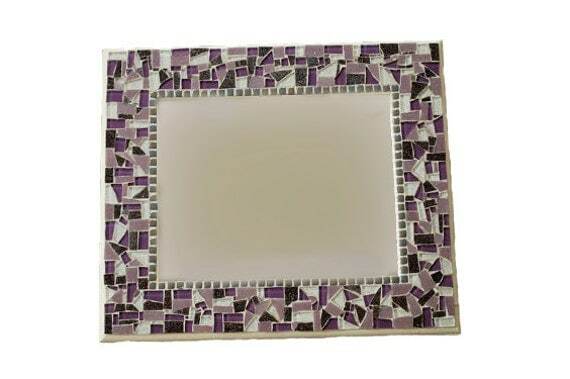 This purple mosaic mirror is great. This spiky treasury was made by PatsParaphernalia. 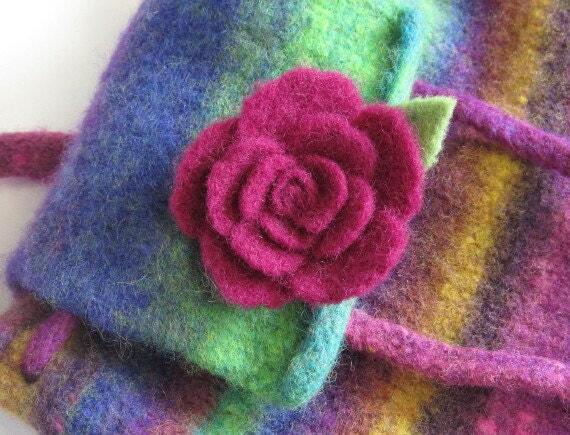 This needle felted rose brooch would really brighten up an outfit. I hope you have enjoyed a selection of the crafty folk. Aw thanks so much for the mention and the feature Harriet. I loved making the Spiky treasury for you!